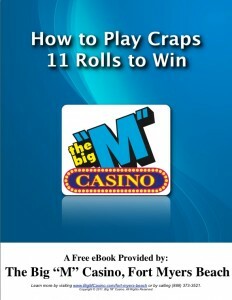 This is the 7th tip in our eBook How to Play Craps – 11 Rolls to Win. 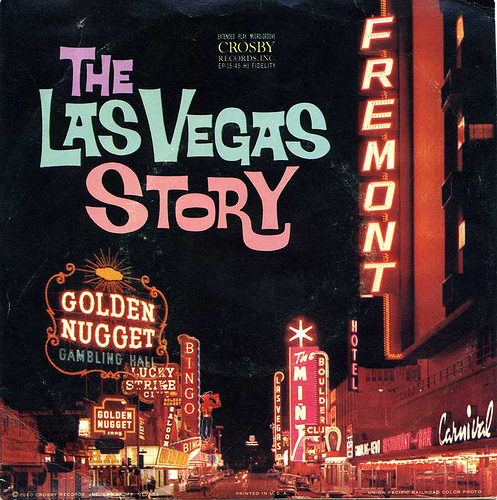 Before you belly up to the craps table you might want to learn how to play nice with the dice. 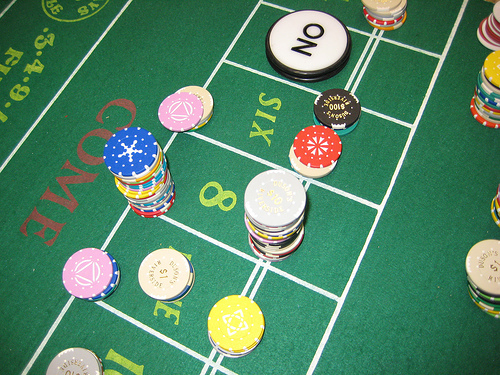 Casino craps may be a bit overwhelming, but with these tips you will look like a pro. 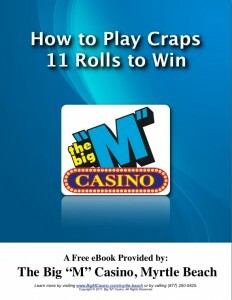 This is the 6th tip in our eBook How to Play Craps – 11 Rolls to Win. 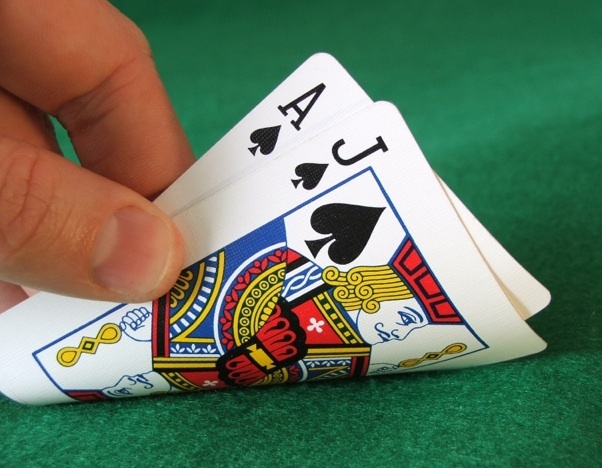 Don’t put all your wagers on one number. 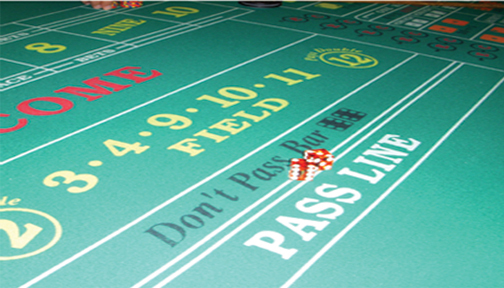 Multi roll craps bets are bets that cannot be determined on the first roll. 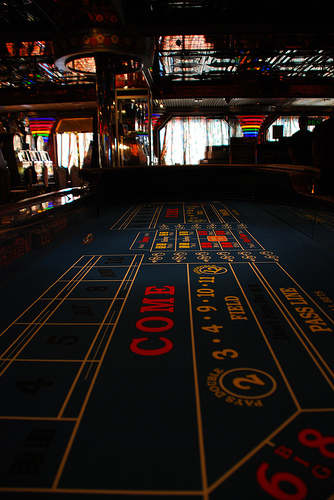 It’s important to know that casino rules can vary for multi roll craps bets, so we advise that you always check the rules before playing them. 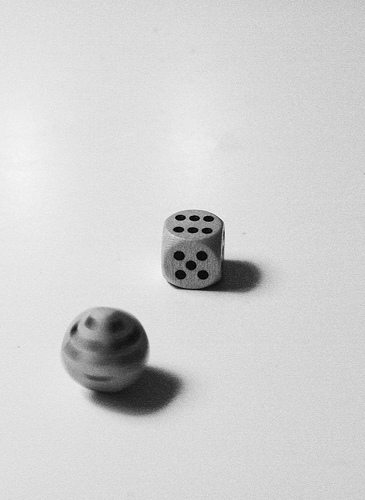 If a point is made by the shooter before the outcome of the multi roll bet decided, these bets are considered “not working” in the new come-out roll until the next point is established (unless the player calls the bet as “working”). 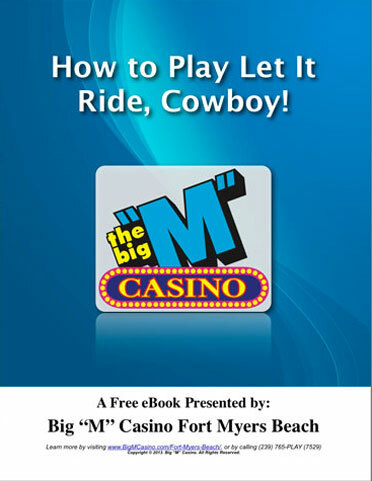 Did you know that the Big “M” Casino (Fort Myers Beach) has a free craps class on Friday, Saturday, and Sunday? 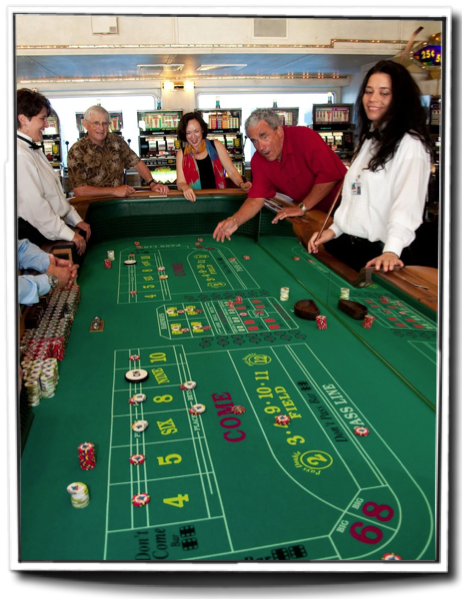 This is the 5th tip in our eBook How to Play Craps – 11 Rolls to Win. 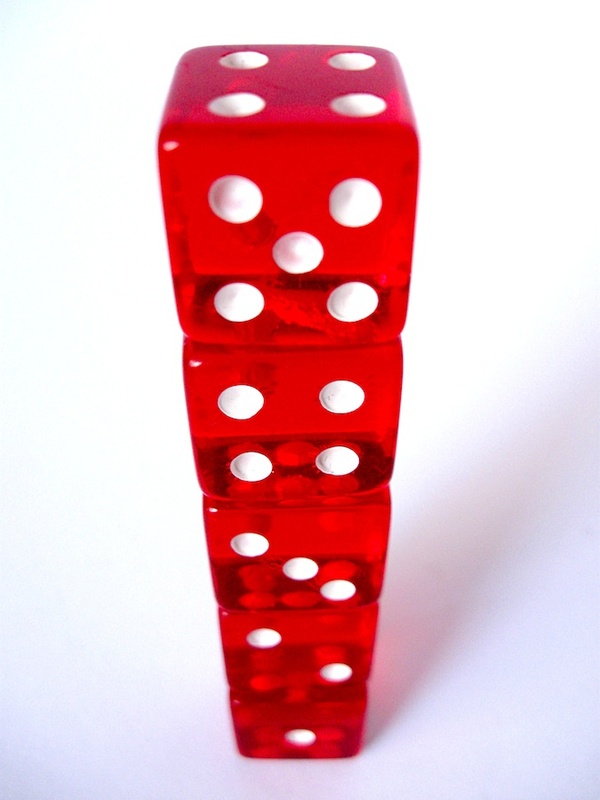 With just one roll of the dice a single roll bet could make you a winner!